Glass doors can be used extensively both inside and outside your home. Glass allows the use of natural light, thereby saving on the use of electricity. 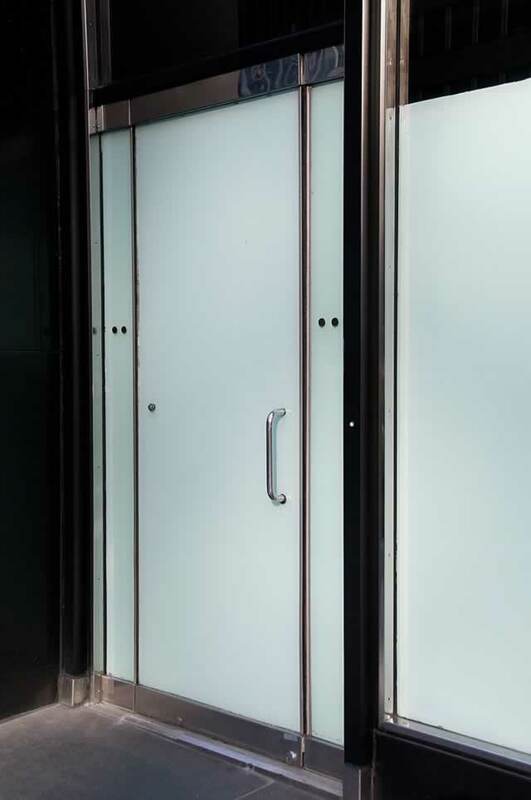 Glass can add beautifully decorative accents to an entry door. Use of etching, beveled glass, leaded glass, colored glass, and other techniques can give your entryway a unique and even breathtaking appearance. Inside the home, frosted glass doors let in the light while maintaining privacy. This type of glass door is perfect for bathrooms. Decorative interior glass doors can add beauty to pantry doors and dining room doors. Of course, the ubiquitous large sliding glass doors to back yard and garden areas allow easy access to outdoor entertaining. Finally, consider the use of mirrored glass doors for closets. Not only are they practical, but they also make a room seem larger.